The great and the good of the local public relations and communications industry descended on the H Hotel last week to celebrate and award the leading lights and most compelling campaigns of the past 12 months at the inaugural PRCA MENA Awards. 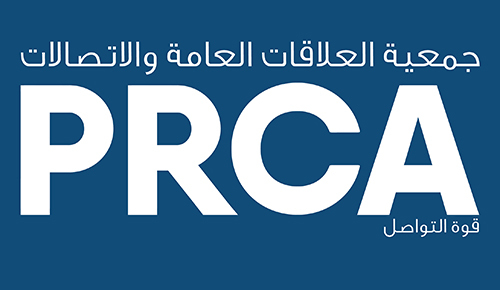 The PRCA, led in the region by Leanne Foy, the General Manager of the MENA chapter, is doing fantastic work with implementing increased credibility, international best practice and regulation to the sector, as well as recognising those people who make the local PR industry so special. An institution first established in the UK in 1969 and now boasting over 20,000 members in 48 countries across the globe, the PRCA’s entrance into the MENA market is another step in the development of the industry of the region and the awards play key part in maintaining a healthy competitive edge. It was great to catch up with a host of familiar faces and see a whole variety of different companies supporting the awards, from agencies born in the region, to corporate companies and international communications consultancies. At risk of rolling out a tired cliché, Dubai really is a dynamic melting pot of international talent and the turnout suggests the PR industry is still buoyant. The creativity of the award entries suggests good ideas are still in abundance and PR plans and strategies are ever evolving in line with the changing media landscape. MCG Group has always strived to support the local creative industries and we were proud to be main sponsors and continue our partnership with the PRCA. If you are a company looking for the best talent or an individual seeking a new role, please do not hesitate to get on touch. Winners of inaugural PRCA MENA Awards announced Matrix PR’s first Red Carpet moment at the PRCA MENA awards 2017!